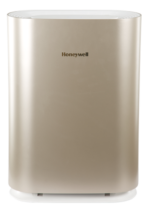 In this post we bring to you the Honeywell Air Touch S Air Purifier HAC35M2101S. 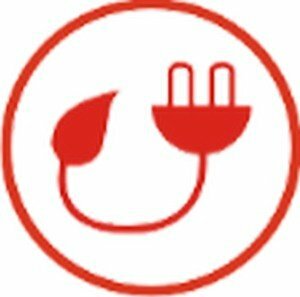 There is one thing which makes it stand out among the other models like Air Touch and Air Touch P. It is WiFi enabled and can be controlled and monitored via a mobile App called the Honeywell Hplus. All this and more don’t come for free. 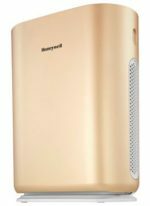 The Honeywell Air Purifier Air Touch S costs around INR 27,200 as of November 2018 (check current price). First thing’s First. 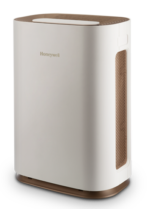 As mentioned above, the Honeywell Air Touch S Air Purifier is WiFi enabled. Its available for Android and iOS platforms. Although there have not been many downloads, yet it is a useful feature. 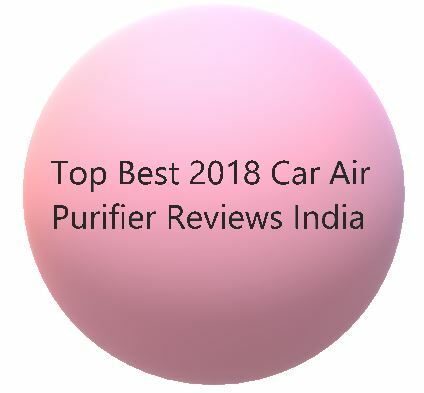 Just register your mobile number and add your air purifier device to the smartphone app. The App displays real time air quality levels. A comprehensive report of indoor air quality in the air purifiers operating environment is available. You can check in Real time the health of the filters. Also, the smart indicators show well in time before the filters run out and need replacement. 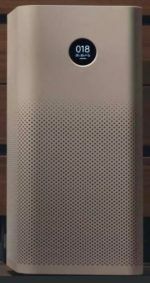 The MI Air Purifier 2 or its newer model MI Air Purifier 2S also comes with an APP and is a great option. Go for Honeywell Air Touch i8 with Real-time Air Quality Indicator if Air Touch S is too costly for you. No air borne pollutants are allowed when the Honeywell Air Touch S works. The HEPA filter removes not less than 99% PM 2.5 and other pollutants. The HiSiv filter removes formaldehydes, TVOC and odour. The Do It Yourself Filter Replacement makes for extremely easy filter replacement and monitoring. Display LEDs notify when the filters need change. The highly precise air quality sensing technology keeps you informed about the air composition. Now, you can know when the air you are breathing is 100% safe. 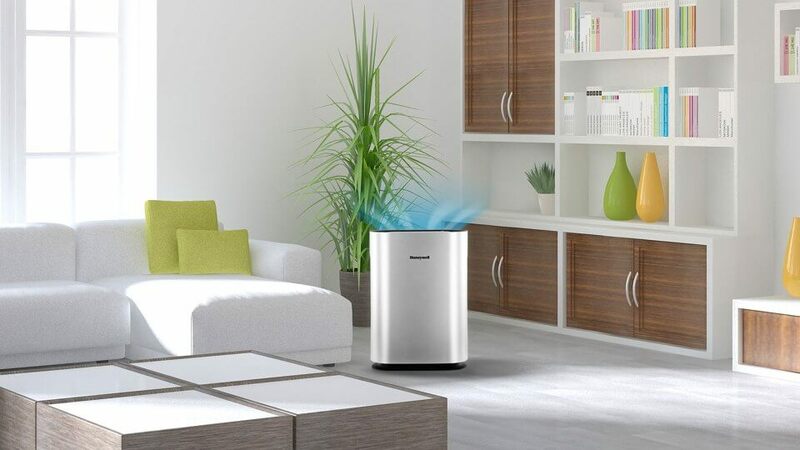 The air purifier spends just 7.5 watt at low fan speed and 52 watt at high fan speed. The Zero Blind Angle means that there is no such area in the room which is left unattended by the air purifier. This ensures that the room’s air is effectively cleaned. 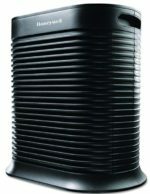 The Air Purifier’s body is made from Poly carbonate body which is durable. The smooth surface finish lends a good look. You can operate the air purifier through its remote control. Not just this, the WiFi based App lets you monitor the air quality statistics, filter health, fault detection and what not. Overall a good product which brings to front an innovative App based control feature. Majority of customers are happy buying this product. The company has brought down the price owing to competition. The price tag about a year ago (October 2017) was unjustified at 34,000. Adding one or two extra functionality does not justify the around 30% extra price tag. So, we are happy Honeywell realized this. Earlier when its price was high, the Philips AC4072 which was priced much less would have been an alternative. If you can afford to go without the WiFi and App feature, go for Air Touch A5. 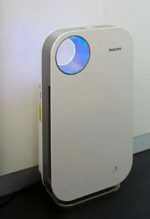 From Panasonic F-PXH55MWU Air Purifier can be considered as well. Honeywell Customer Support is usually very prompt and effectively caters to the customer problems as is evident from the reviews. 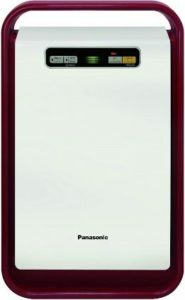 Panasonic F-PBJ30ARD Air Purifier – An affordable choice!